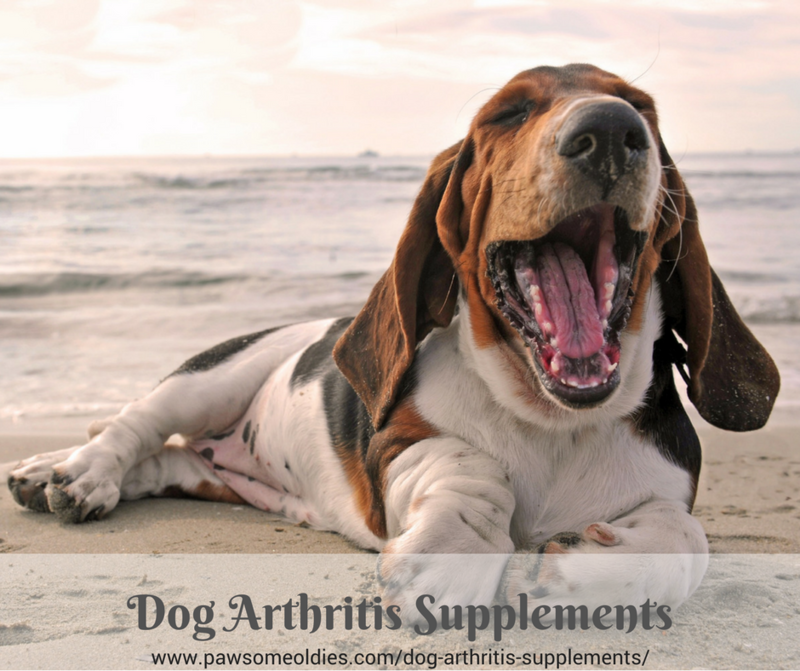 Dog arthritis supplements are “nutraceuticals”. 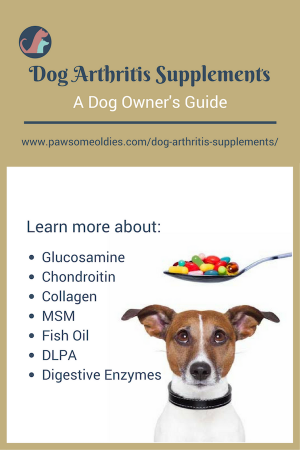 These days, many vets use supplements to prevent arthritis in dogs, as well as to help reduce inflammation and pain in those who already are suffering from arthritis. This is Part 2 of my “Ultimate Dog Parents’ Guide to Arthritis in Old Dogs”. Glucosamine will be fully covered in this post. Chondroitin sulfate is a complex molecule found naturally in cartilage (and some other parts of the body). It is the most important molecule in the control of water in cartilage. As the body ages and as arthritis deteriorates, the type and amount of chondroitin in the joints change. As a result, the cartilage cannot control and regulate the flow of water as efficiently as before. In such cases, supplements of chondroitin may help restore the normal water-binding process of cartilage and help the cartilage heal. Also, it protects cartilage by blocking the actions of certain enzymes that lead to breakdown in the joints. Chondroitin sulfate has also been shown to have anti-inflammatory properties. Studies show that using glucosamine and chondroitin together can slow down cartilage damage better than if using either of these alone. 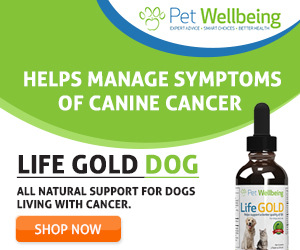 So bear that in mind when choosing dog arthritis supplements for your golden oldies. Supplements of chondroitin can be made from sources including shark cartilage, and the cartilage of cows and pigs. Collagen is a protein found abundantly in the body. It contains amino acids that build the hair, skin, nails, as well as the bones, ligaments, tendons, and muscles. Like anything else, when we and our dogs age, the production of collagen slows down. As a result, problems such as osteoarthritis may arise. Research such as this one suggests that supplements of collagen have the potential to help manage arthritis and maintain joint health. Combining collagen with glucosamine and chondroitin had better results in arthritic dogs and horses. We can of course get supplements of collagen for our old dogs, but we can also easily make bone broth for our oldies. It’s easy and nutritious. Get the recipe here. MSM (methyl-sulfonyl-methane) is a form of sulfur compound that is produced by ocean planktons, and can be found naturally in foods such as cow’s milk, meat, seafood (e.g. kelp), fruits, nuts, and vegetables. Sulfur deficiencies in dogs can result in, among other health problems, joint pain and arthritis. I have written an article on MSM for dogs on my Natural Dog Health Remedies site. If you want more information on this supplement, please visit that page. Omega-3 fatty acids, found in fish oils, such as salmon oil and krill oil, have powerful anti-inflammatory effects. Studies have found that Omega-3 FAs can decrease the pain and inflammation associated with joint damage or osteoarthritis. In one study, a whopping 80% of dogs showed improvement after supplementation of Omega-3. Studies also show that including Omega-3 fatty acids in the diet can decrease the need for NSAIDs (in both people and dogs). So… the scientific proof supporting the use of Omega-3 is rather strong and still growing. Many vets now routinely recommend fish oil supplements as a way to prevent and manage arthritis and joint pain. One important thing to remember when adding Omega-3 FAs like fish oil to your dog’s diet is, you also need to add vitamin E. If not, your dog will develop vitamin E deficiency. DLPA (dl-phenylalanine) is an amino acid that may help alleviate chronic pain in dogs with arthritis. A study has shown that the use of this supplement could reduce the dosage of conventional pain killers. Note that DLPA doesn’t work overnight – it takes time to see results. As a side note, DLPA also has mood elevating effects in people. Who knows, maybe it will make Fido less stressed and happier too? 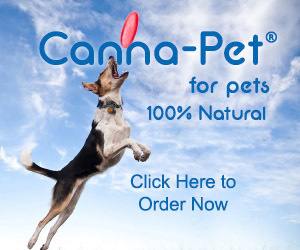 MAOI drugs (Monoamine Oxidase Inhibitors) such as Anipryl, which is an FDA-approved drug used to treat symptoms associated with canine cognitive dysfunction and Cushing’s disease. Amitraz, which is commonly used in dog tick collars and to control demodex mite infections. I have written an article explaining how proteolytic enzymes (proteases), when taken between meals, can help dogs with chronic inflammation, such as arthritis. If you want to use enzymes as a dog arthritis supplement, please read this article. Some vets and websites also recommend high doses of vitamin C due to its anti-oxidative properties. But a study has now shown high doses of vitamin C could actually trigger a protein that causes bone spurs, speeding up joint deterioration and pain in arthritic patients. So… I wouldn’t use this supplement for dogs with arthritis. As you can see, there are quite a few choices of dog arthritis supplements out there! Of course, as stated earlier, all dogs respond to supplements differently. What works for my dog may not work for yours, so a bit of trial and error is necessary when it comes to choosing supplements. I hope these articles can help you make a better educated choice.